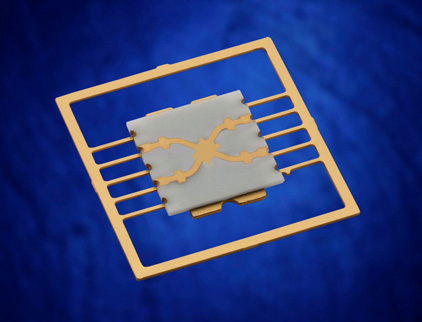 StratEdge to display post-fired, molded ceramic, and ceramic QFN semiconductor packages at IMAPS Device Packaging, APEC 2019, and GOMACTech. StratEdge global headquarters has moved into new facilities in Santee, California, near San Diego. The facility incorporates StratEdge's corporate offices, the design and manufacturing operation for its high-frequency, DC to 63+ GHz packages, and its Assembly Services Division. StratEdge Corporation, founded in 1992, designs, manufactures, and provides assembly services for a complete line of high-performance semiconductor packages operating from DC to 63+ GHz for the high-speed digital, mixed signal, broadband wireless, satellite, point-to-point/multipoint, VSAT, and test and measurement industries. 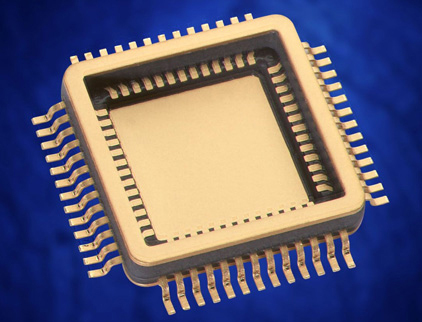 StratEdge offers post-fired ceramic, low cost molded ceramic, and ceramic QFN packages, and specializes in packages for extremely demanding gallium arsenide (GaAs) and gallium nitride (GaN) devices. All packages are lead-free and most meet RoHS and WEEE standards. StratEdge is an ISO 9001:2015 certified facility located in Santee, California, near San Diego. StratEdge Assembly Services packages a wide variety of compound semiconductors and silicon in our new ISO 9001:2015 facility in Santee, California (near San Diego). We have a Class 1000 cleanroom, including Class 100 work areas with ESD control for performing sensitive operations, which is fully equipped with the most modern assembly equipment. StratEdge can customize packages and assembly services for your specific requirements. Read More..
StratEdge high performance semiconductor packages operate from DC-63+GHz for the high speed digital (OC-48, OC-192, OC-768), mixed signal, broadband wireless, satellite, point-to-point and point-to-multipoint, VSAT, and test and measurement industries. Read More..
StratEdge offers customers packages in leaded and leadless drop-in formats, leaded and leadless surface mount formats, and specialty high power and high speed digital designs. In addition to the hundreds of standard package outlines available, StratEdge offers custom design services at a fraction of the cost of co-fired ceramic packaging. Please contact the factory for additional details. The SMX series of surface mount packages are excellent for use at frequencies as high as 26 GHz. This is an example of an SMX customized for use with a DC-18 GHz SPDT switch MMIC. The SMX series packages are available in several different sizes and lead counts. Please contact the factory for detailed information. GW4040M-5 is a high reliability 52 lead package used in many defense and aerospace applications. It has excellent electrical performance at frequencies as high as 12 GHz when used in a GSG configuration. These packages are available with combo solder lids for classic hermetic applications. 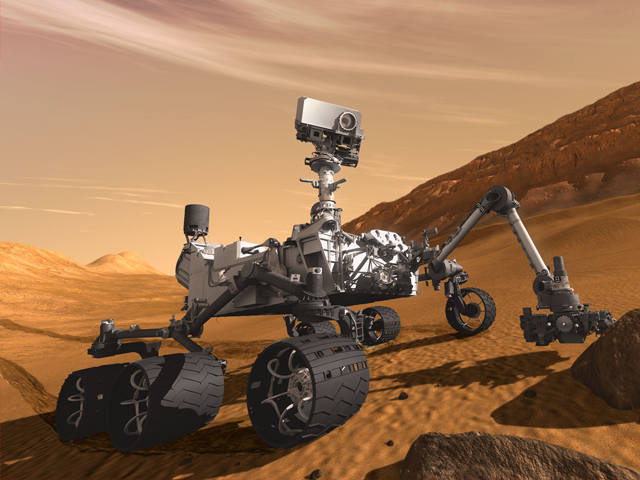 Did you know that StratEdge packages are used in the Mars Rovers?